Rack Clad Building Systems eliminates the roof and exterior siding needs of the warehouse and allows you to install a racking system. It eliminates roof and exterior siding needs and allows you to have a construction free racking system. Building construction is not necessary in advance with Rack Clad Building System. Rack Clad Building Systems does not require construction investment, providing a cost advantage from 18% to 30%. Since the use of columns and beams eliminated with the Rack Clad Building Systems, more space gained. Since the Rack Clad Building Systems are in demounted structure, it can easily be mobilised to another place and assembled. Corridor distances in building-free racking systems can be altered depending on type of loading equipment used. 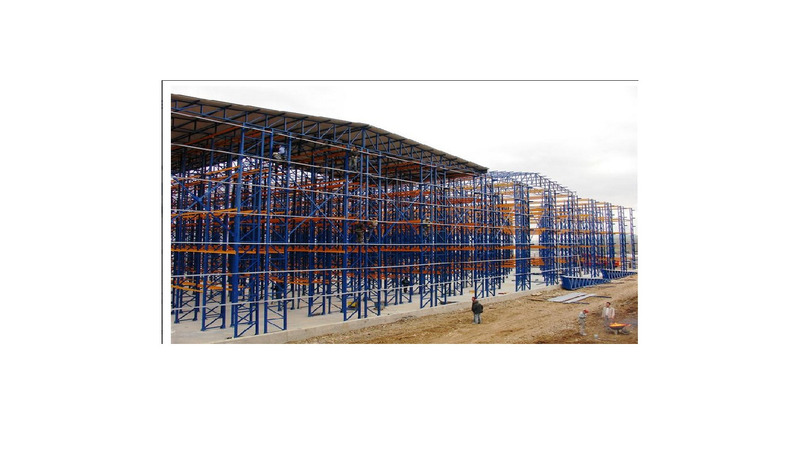 In the Rack Clad Building Systems, concrete is applied on the land, shelves are fixed on it, then exterior surface is constructed by the facade covering (sandwich panel). As an option, ramp and leveller can also be used. Today, up to 40 meters of exteriour cladding system can be built. Rack Clad Building Systems achieve maximum performance when integrated with AS / RS systems. The system designed as railed and VNA is used as a main carrier between the modules, which has faster, cheaper and fully automatic storage. 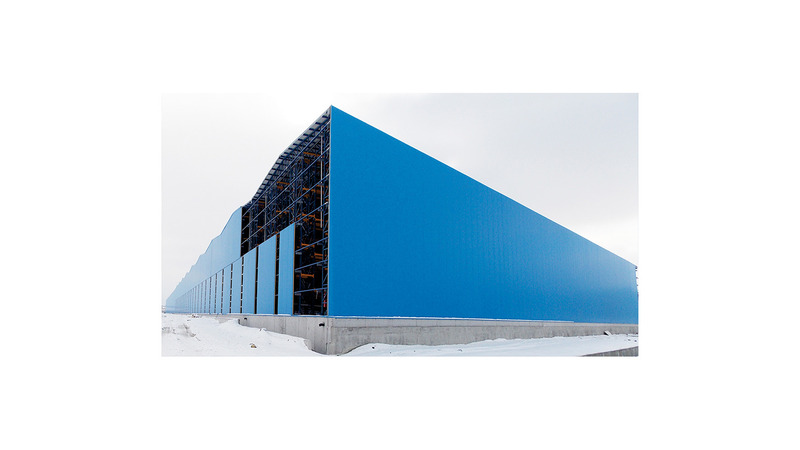 Exterior cladding systems are rigorously constructed for testing earthquake, snow and wind load by our R & D team. Temesist® Rack & Warehouse Systems makes projects with awareness and responsibility since we are living in a country which is located in the earthquake zone.